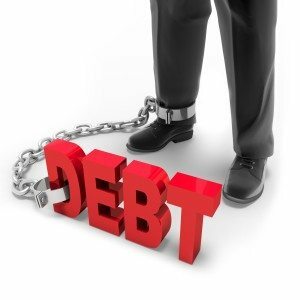 Debtors often believe that because they own no real property that creditors have little or no recourse against them. That is simply not the case. Even if a debtor has no real property to attach a judgment, the consequences of not dealing with debts and poor credit can be devastating. Lawsuits can force you to incur thousands of dollars in legal fees. Post-judgment discovery can force you to disclose your financial and personal information or face imprisonment. Your checking, savings, and investment accounts can be garnished by the Court. Poor credit can make it impossible for you to obtain employment. At a minimum your credit will remain damaged for many years to come and you will be forced to incur thousands of dollars in additional interest and fees in order to obtain insurance or finance good and services. 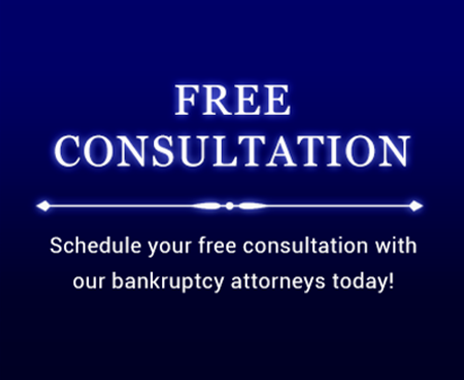 If you would like more information about bankruptcy, contact the Law Office of Howard Tagg today at (903) 581-9961 to schedule your free consultation.